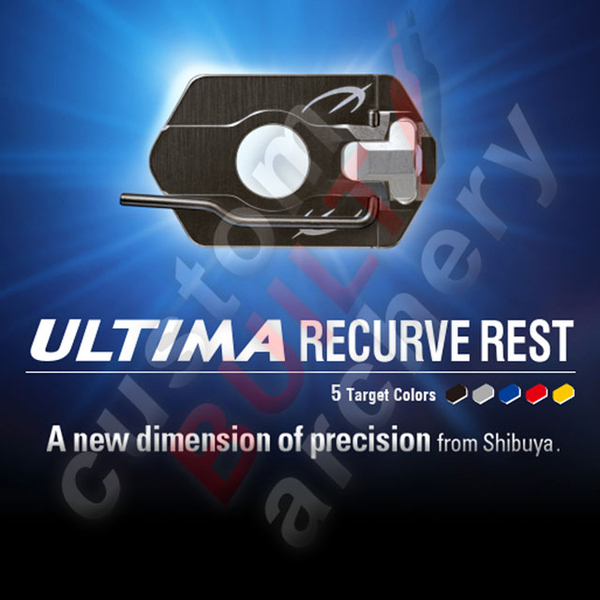 This new ambidextrous recurve rest from Shibuya has a DLC (Diamond Like Carbon) coating offering a low friction and high strength arrow arm. 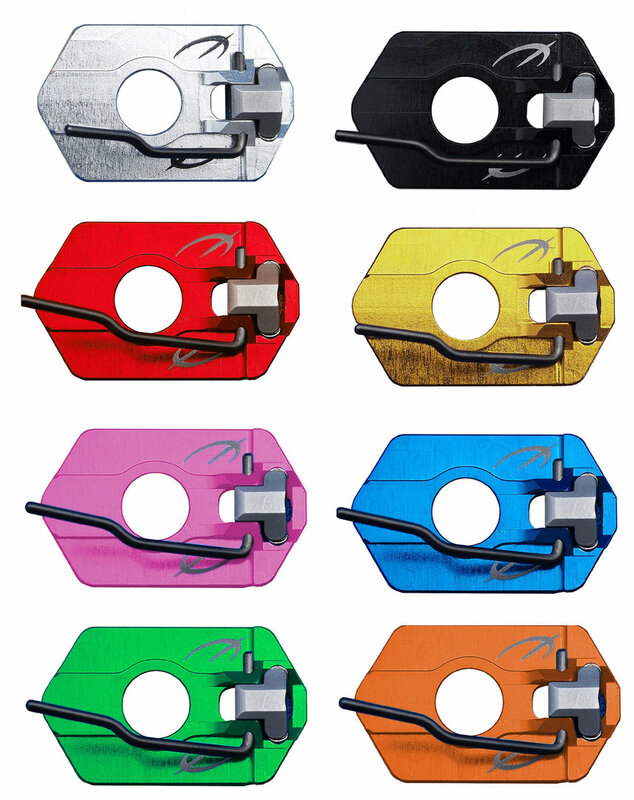 The arms offset construction give guaranteed no-contact movement, even with the thinnest arrows. Dual Adjustment for height and lateral position using a high precision locking screw. 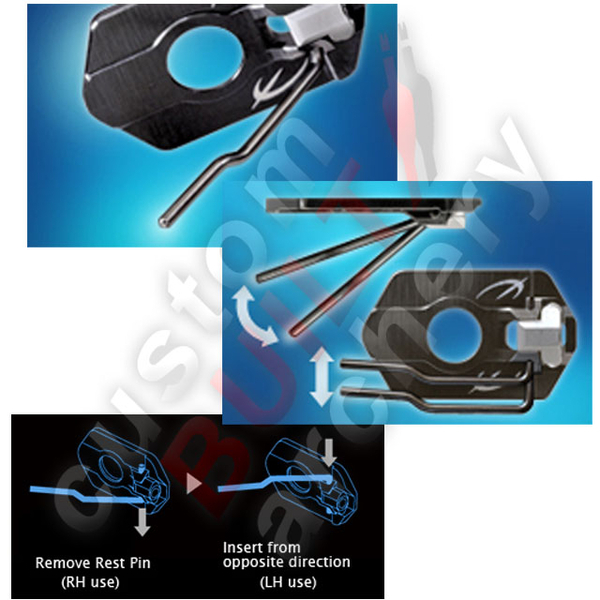 This rest can be converted to left or right handed use simply by removing the arm and inserting it from other direction.